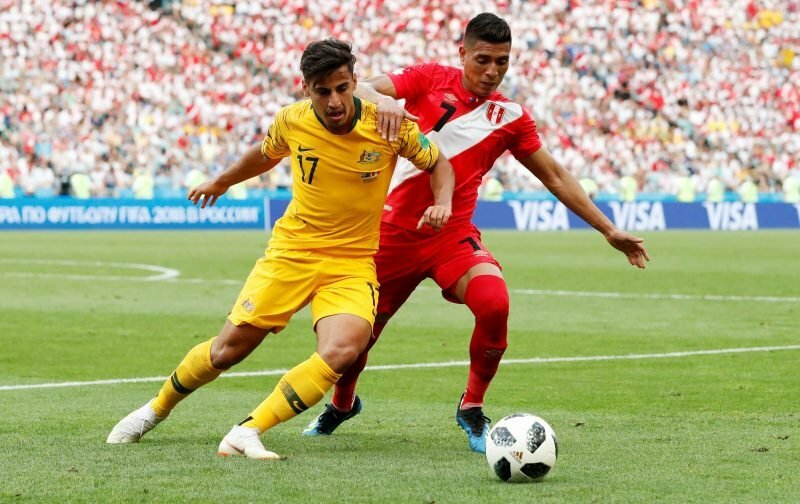 Celtic have agreed a deal in principle to sign Australian prospect Daniel Arzani on loan for at least the next two years upon his arrival at English champions Manchester City. The Daily Record report that the 19-year-old international, who featured at the World Cup with the Aussies, will join Manchester City from affiliates Melbourne City this summer, before being immediately sent to the Hoops. The paper reckon that while the deal hasn’t been confirmed, Celtic are confident of having him at the club for at least the next two seasons. They also report that the Bhoys have fought off competition from PSV Eindhoven to be the destination of his long-term loan, alongside a number of other European clubs. The winger, who can play on both the left and right flanks, has made just 24 professional appearances but is regarded as one of the great hopes of Australian football, already winning five caps with his nation. 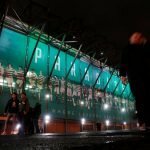 After Patrick Roberts’ departure and the collapse of the Charly Musonda deal, the Hoops were needing a bit of depth in the attacking midfield area and Arzani certainly provides that. The structure and length of the deal means that he will have plenty of time to get up to speed in Brendan Rodgers’ squad and hopefully reach the standard required to help Celtic maintain domestic dominance and push forward in Europe. Everyone will be hoping he can progress as well as his compatriot Tom Rogic, who has found success for club and country since joining from Central Coast Mariners at a similar age. what a stupid article rogic replacement you twats!!!!!! !